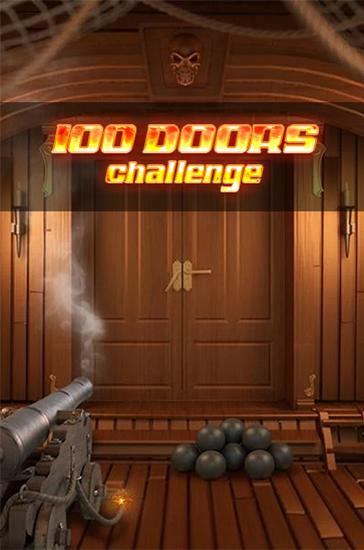 100 Doors Challenge is a point and click room escape game. Your goal is to escape the room with all the possibilities of the device you need, search for hidden objects, solve puzzles, and use items to finish each level. The game features 100 levels and 9 hidden bonus levels. These amazing levels have really nice animations. The game is relaxing, some levels are challenging and require more thinking. If you were stuck in the game some where, you could check out the below list for the video walkthrough for any level of the game. This entry was posted in Android Games, iOS Games, Mobile Games, Walkthrough and tagged 100 Doors Challenge, 100 Doors Challenge Answers, 100 Doors Challenge Cheats, 100 Doors Challenge Game Guide, 100 Doors Challenge Game Walkthrough, 100 Doors Challenge Gameplay, 100 Doors Challenge Level 1 to 109, 100 Doors Challenge Solutions, 100 Doors Challenge Walkthrough by Marvin. Bookmark the permalink.